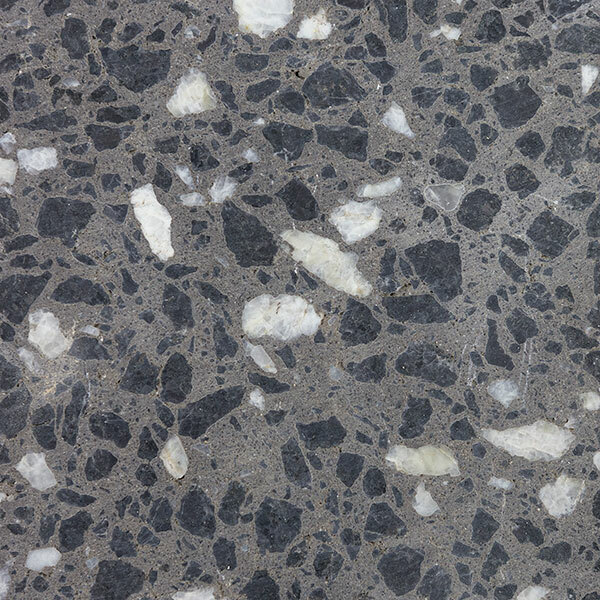 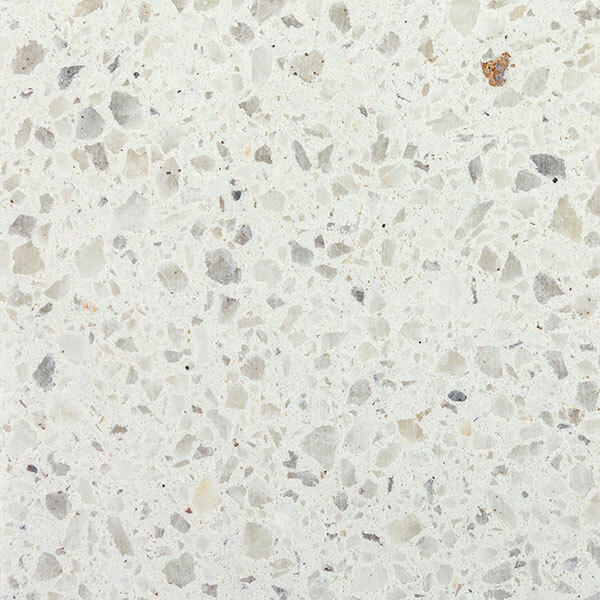 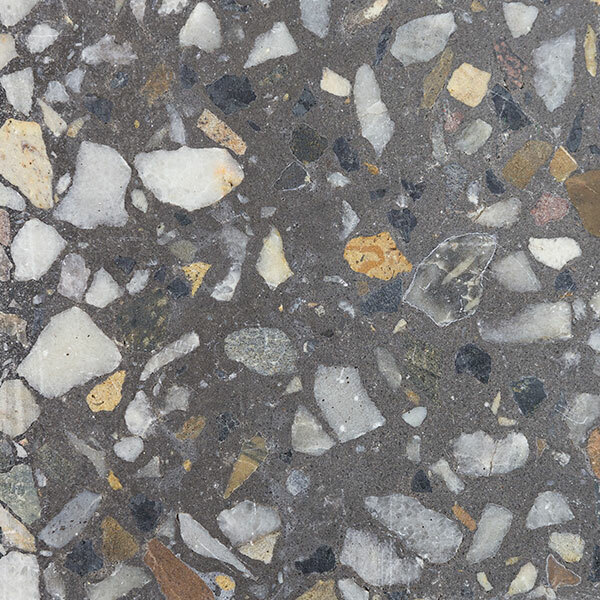 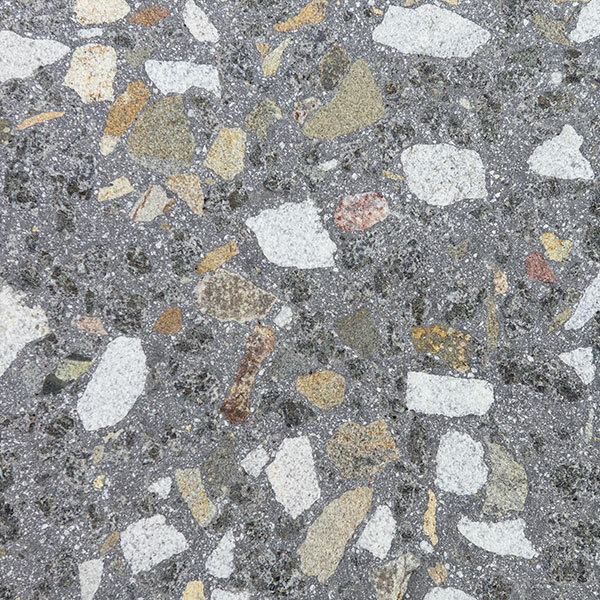 Originally created by 18th Century Venetians, Terrazzo flooring is a visually stunning feature to both indoor and outdoor areas. 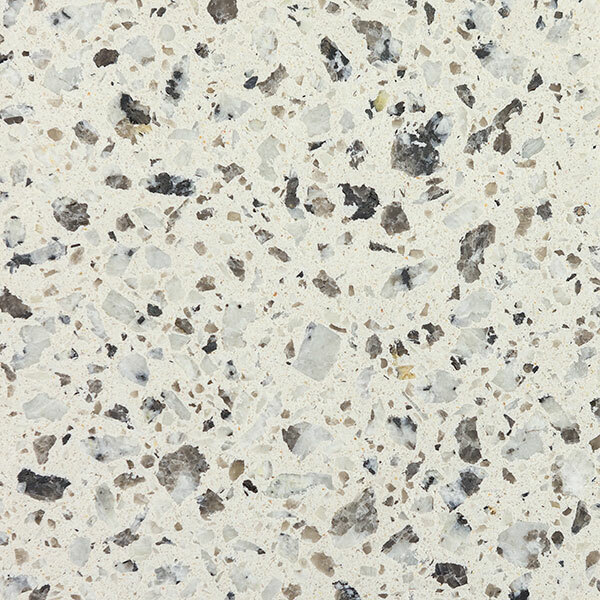 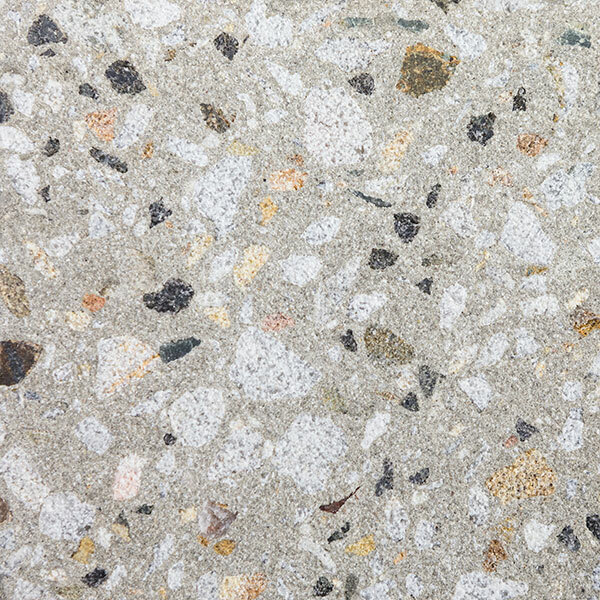 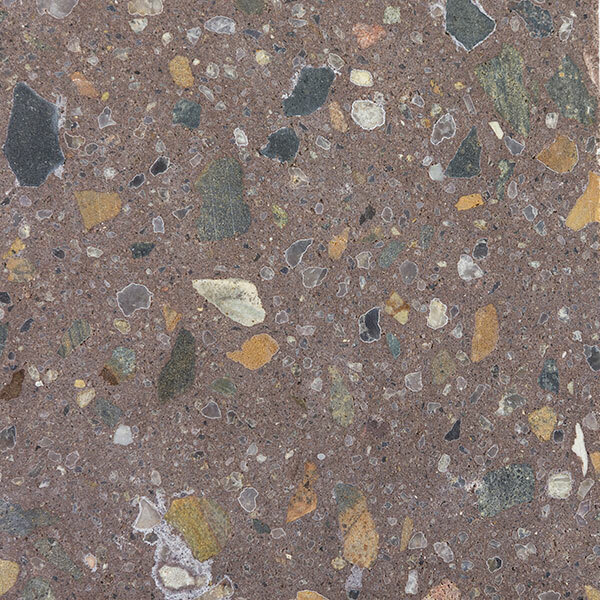 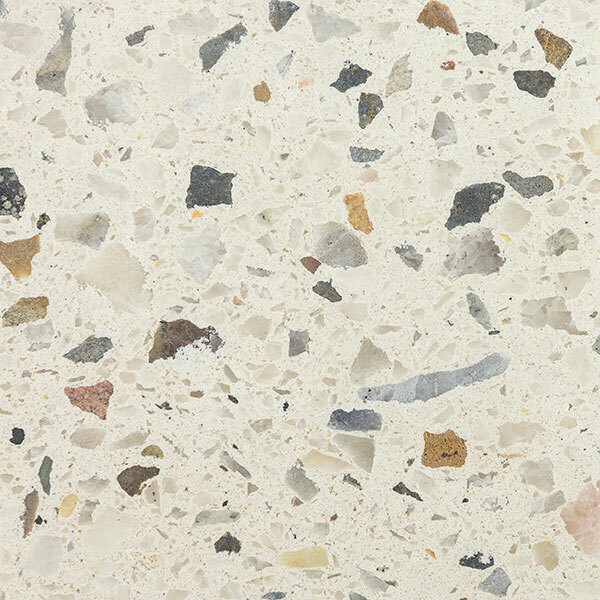 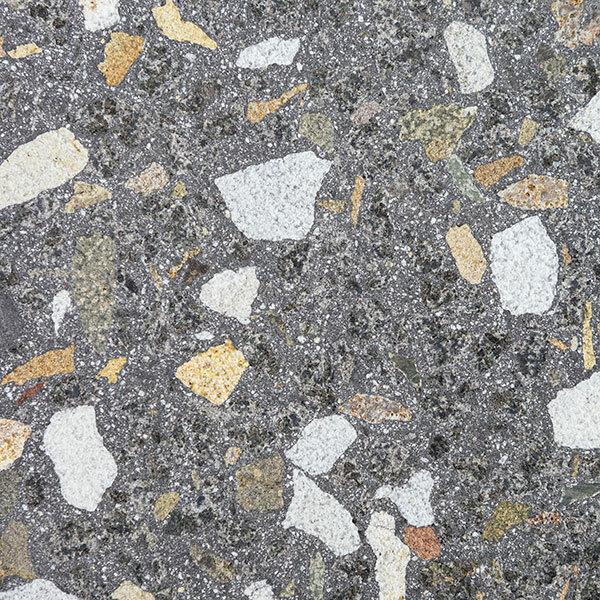 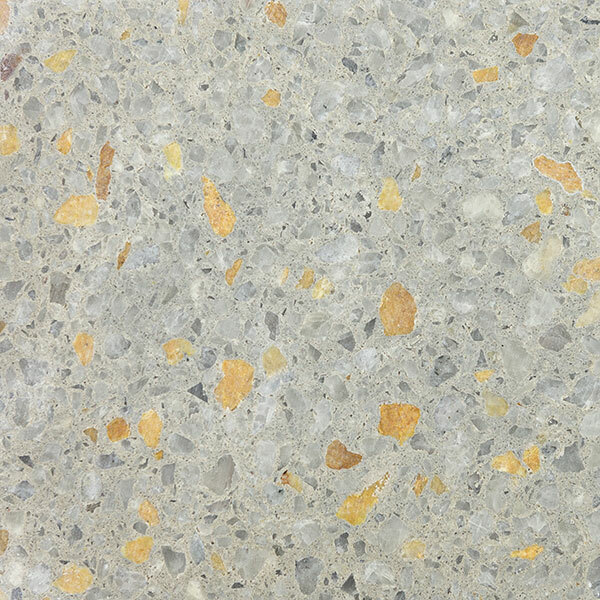 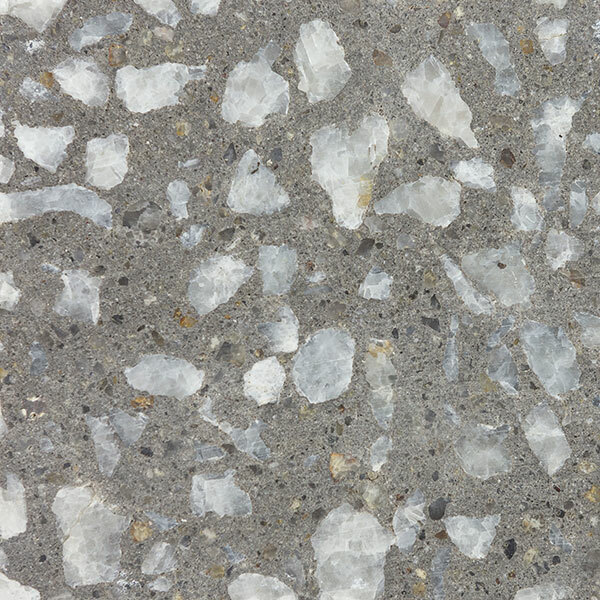 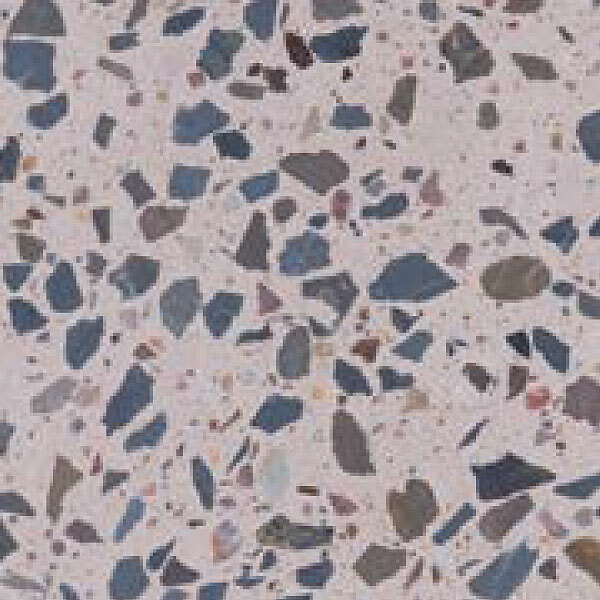 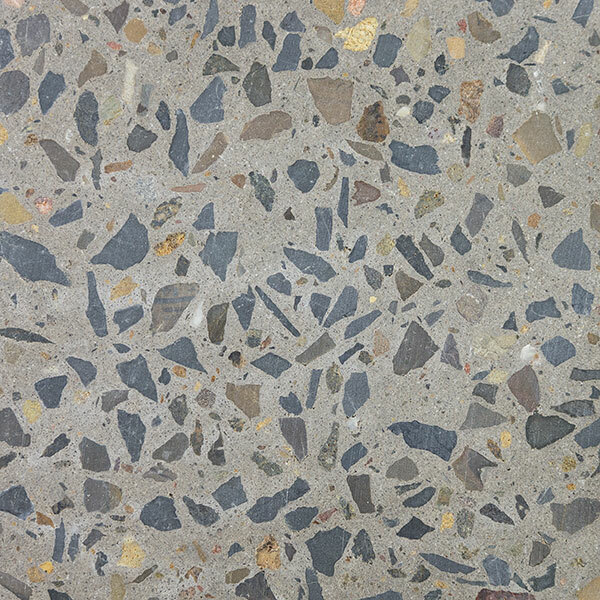 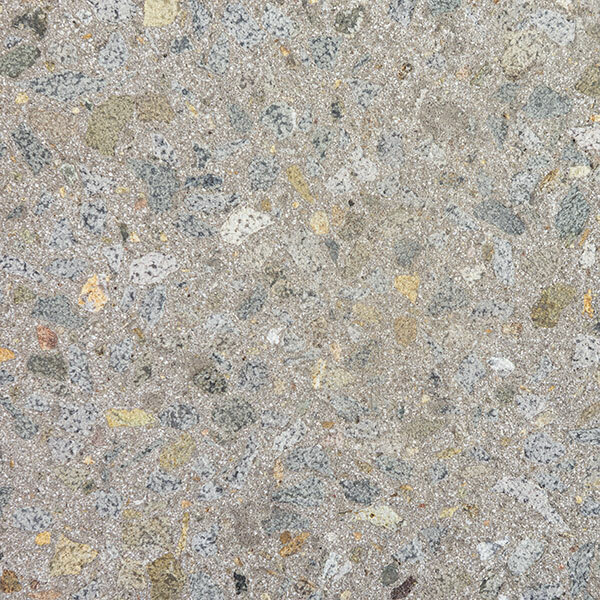 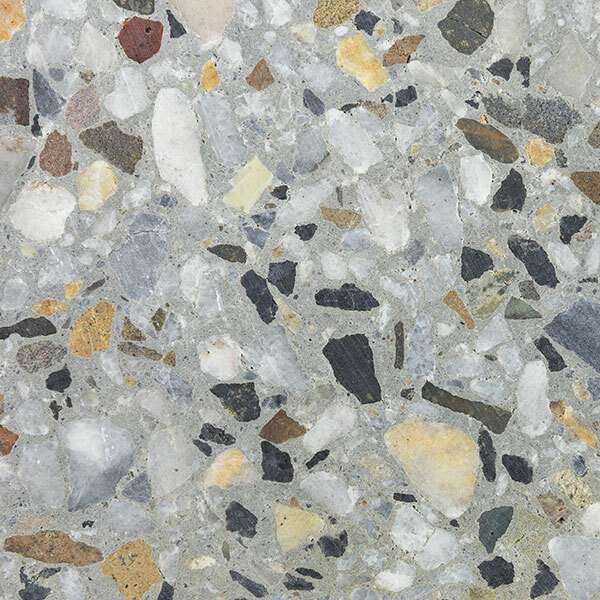 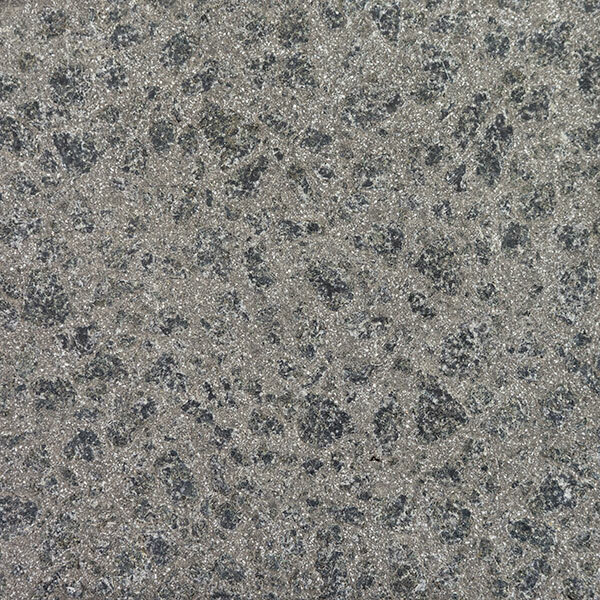 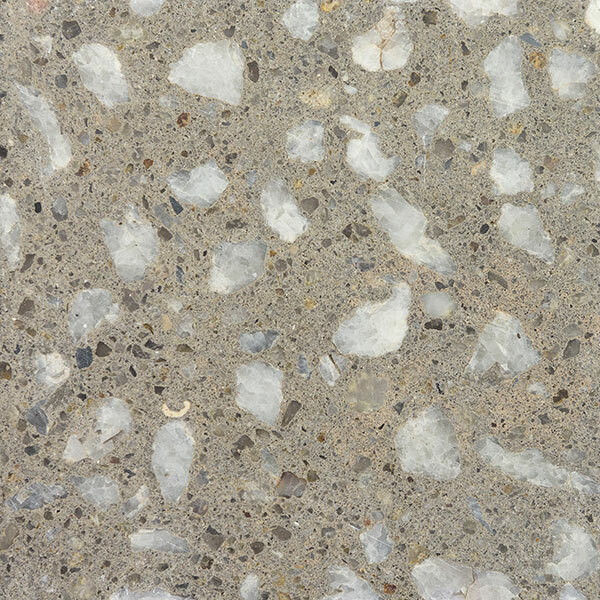 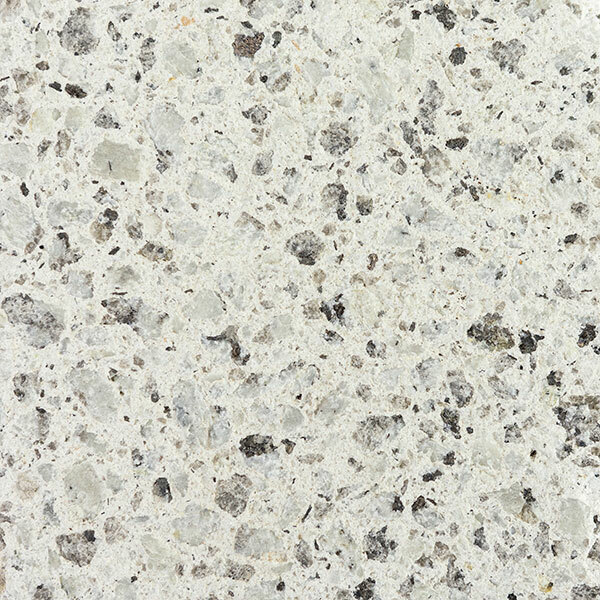 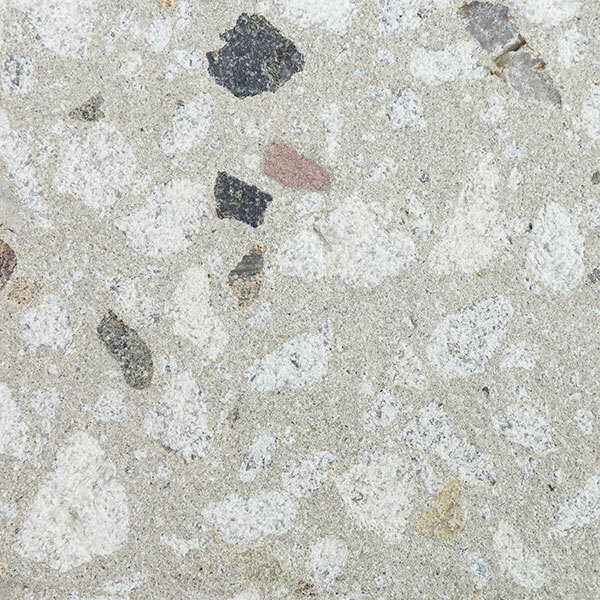 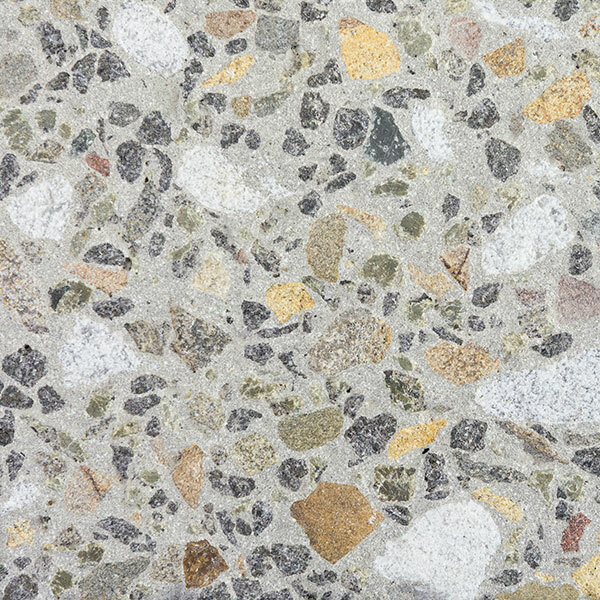 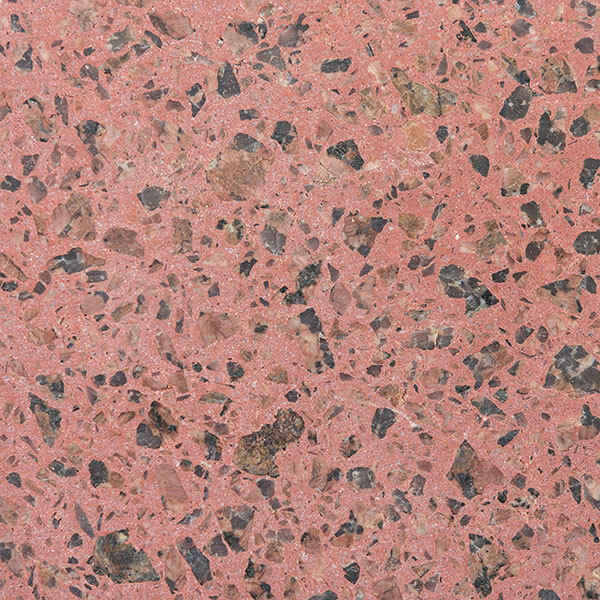 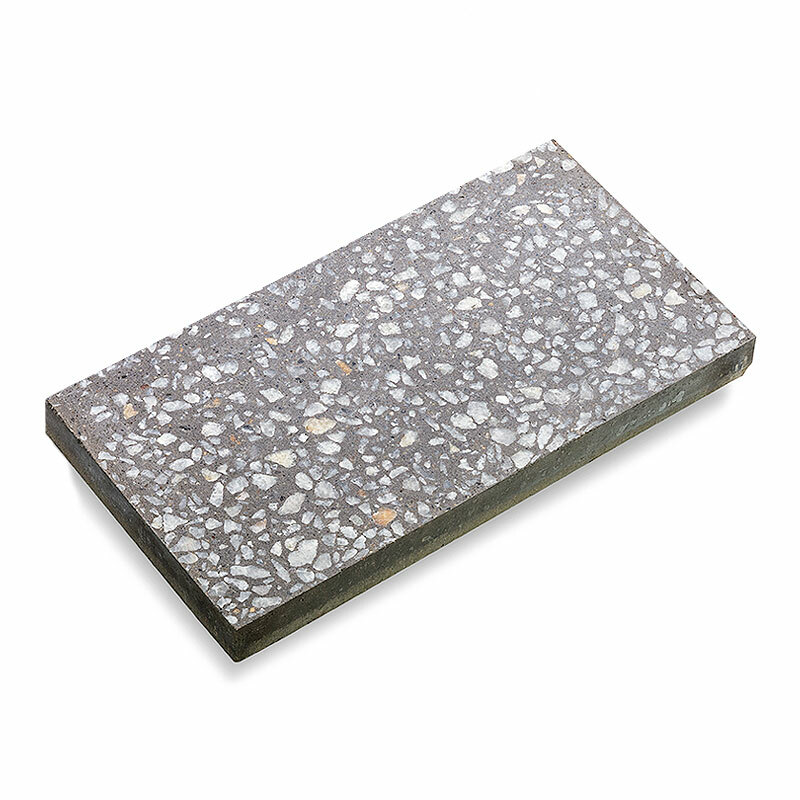 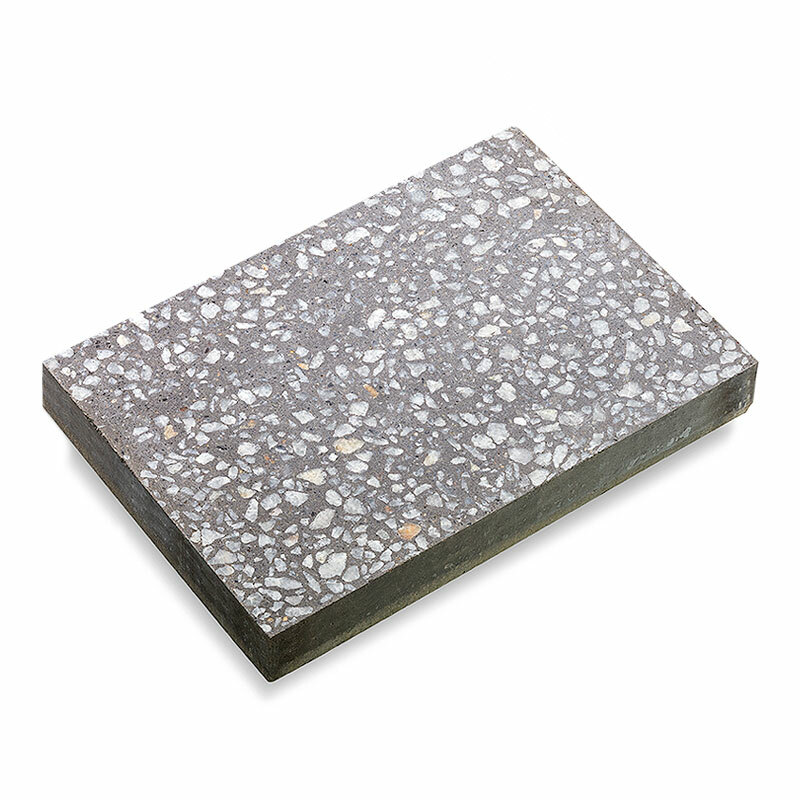 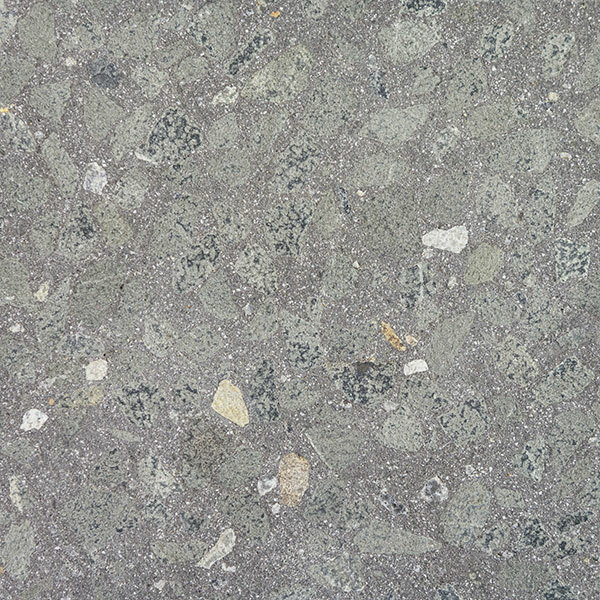 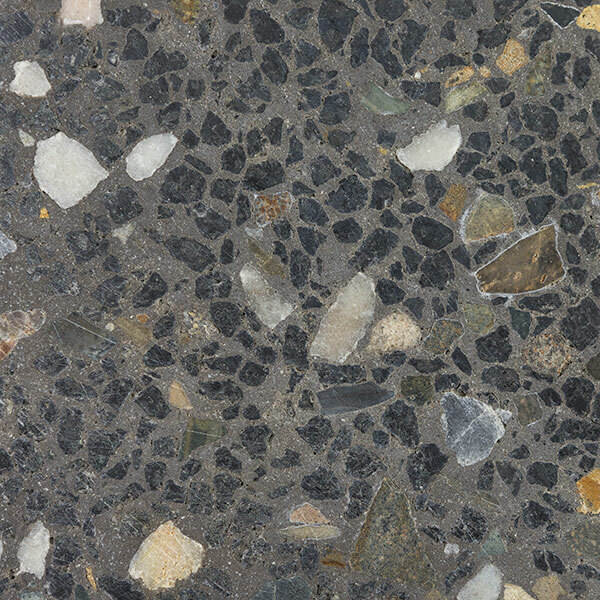 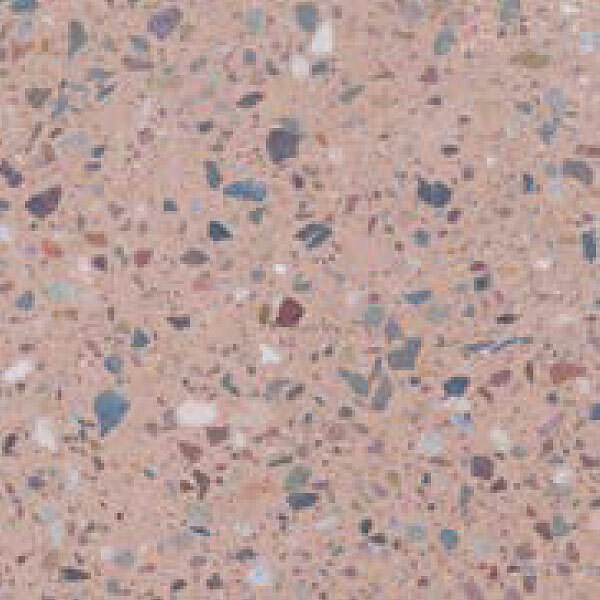 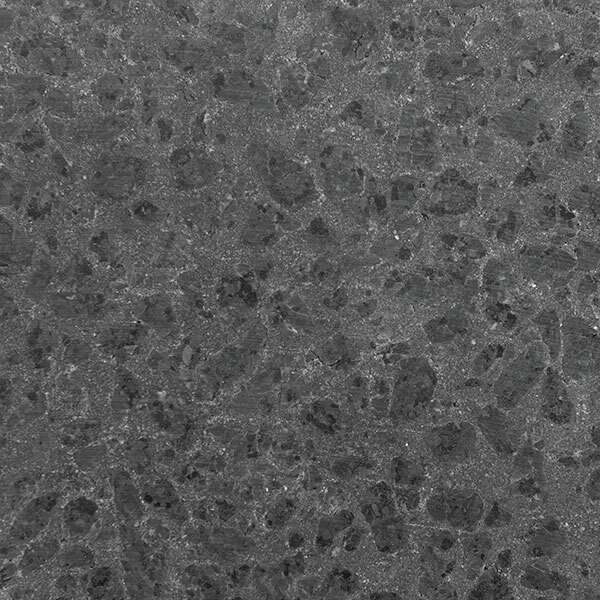 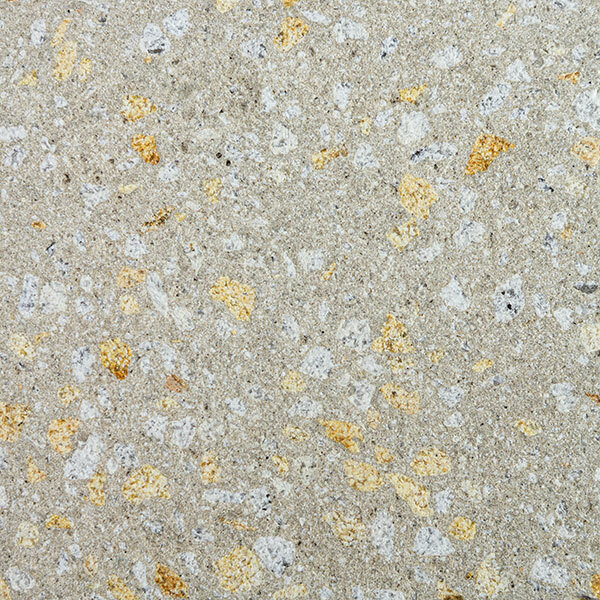 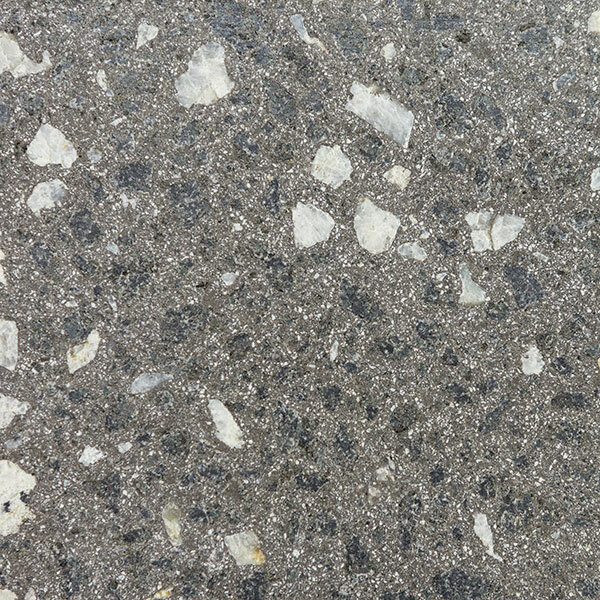 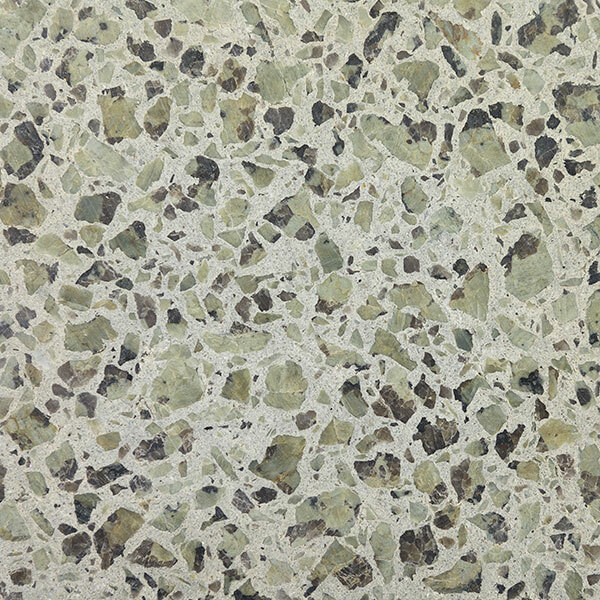 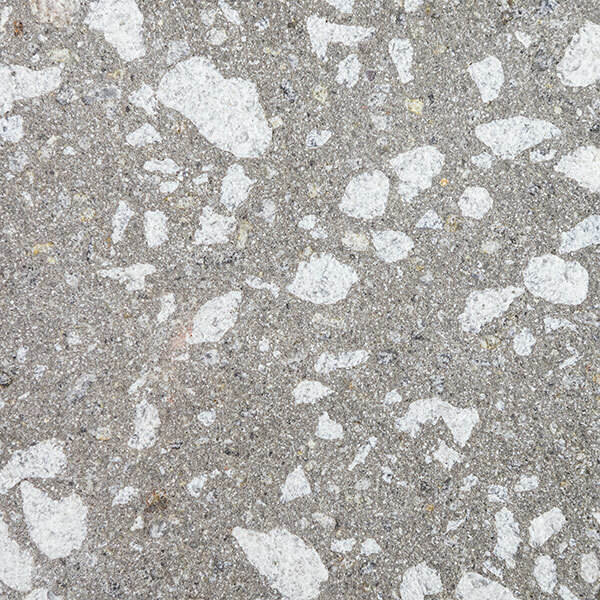 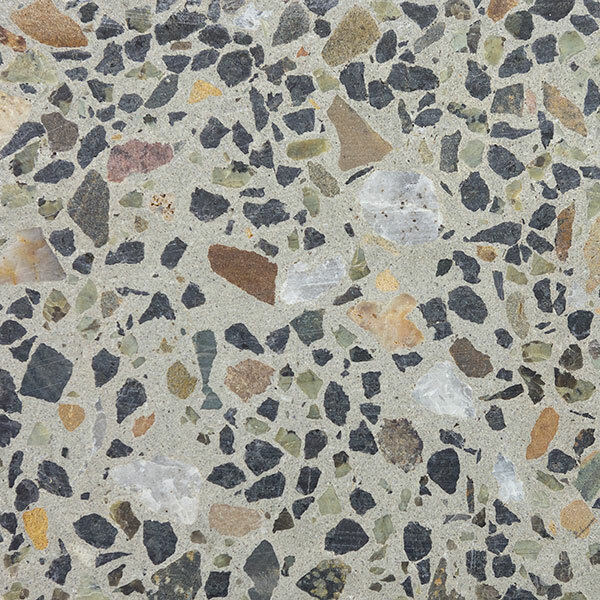 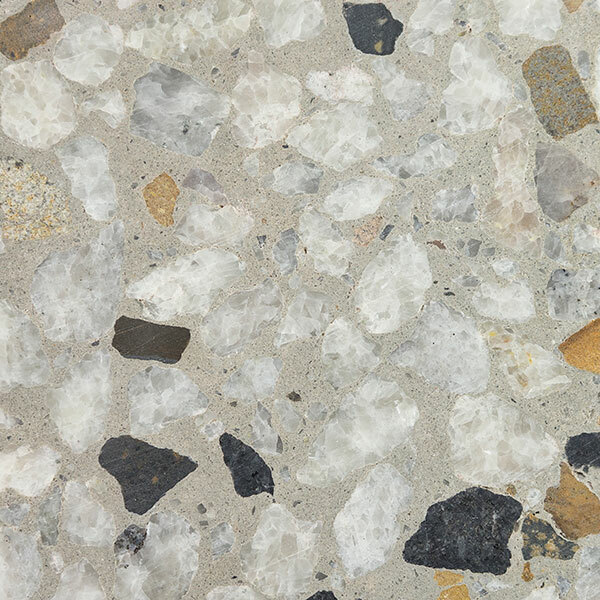 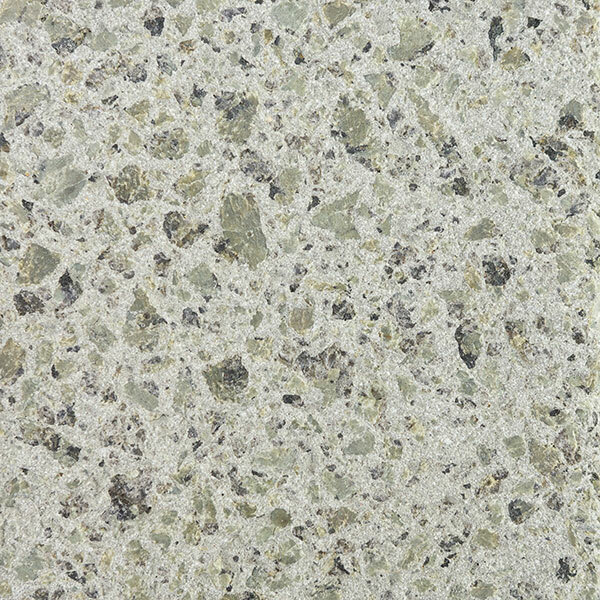 The Best Terrazzo Tile range bring a classic uniform shape together with exquisite features to create a tile that can transform any area, external or internal. 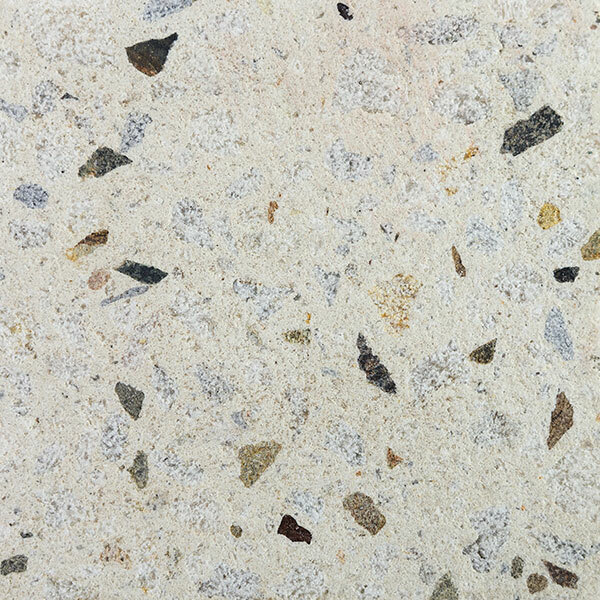 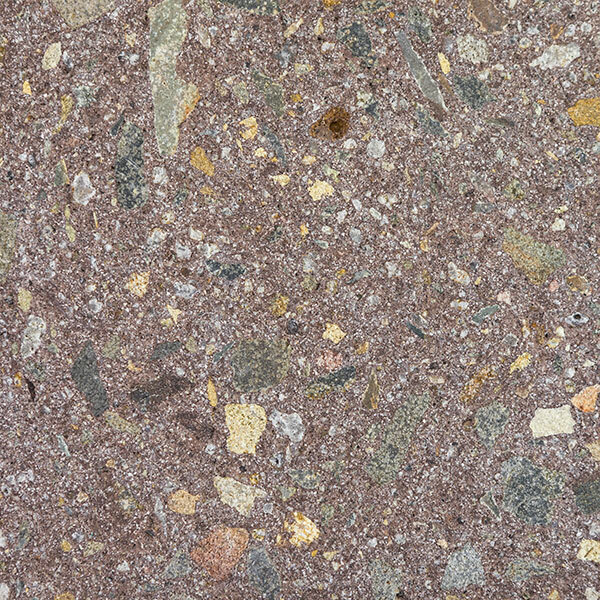 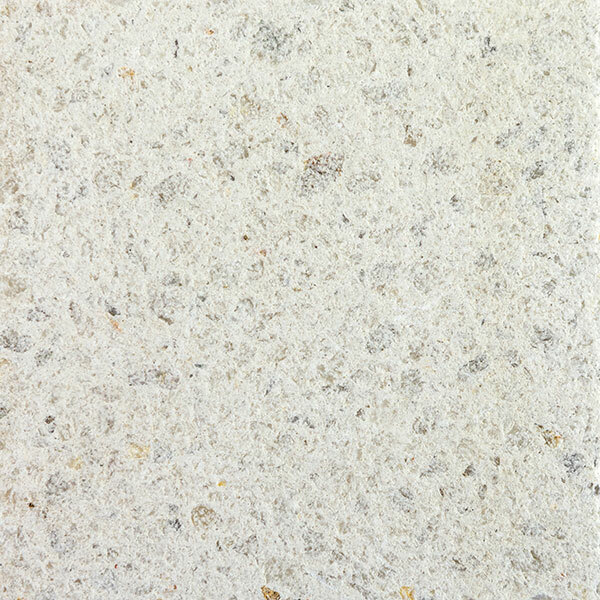 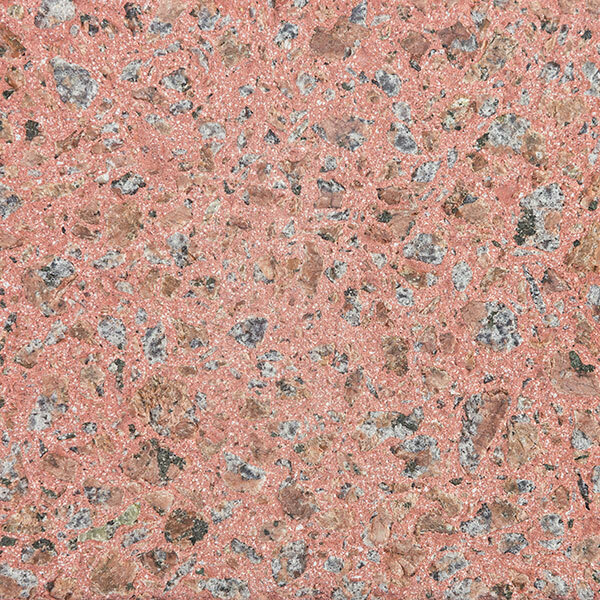 Granite, Marble and other coloured stones are set into the surface of the tile, and then polished to reveal a beautiful finish of the highest quality. 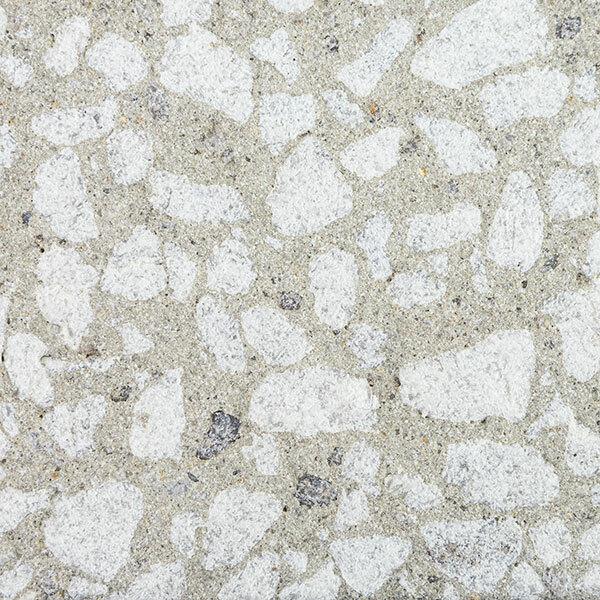 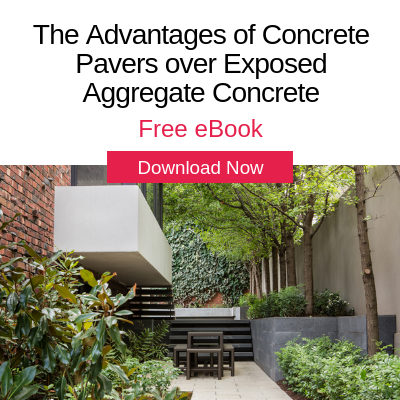 Anti-salt additive to stop efflorescence. 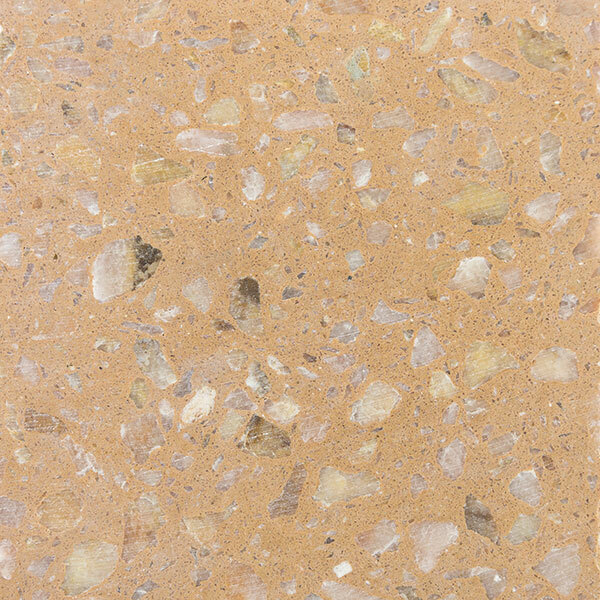 Highest level of slip-resistance according to Australian Standard AS 4586:13*.